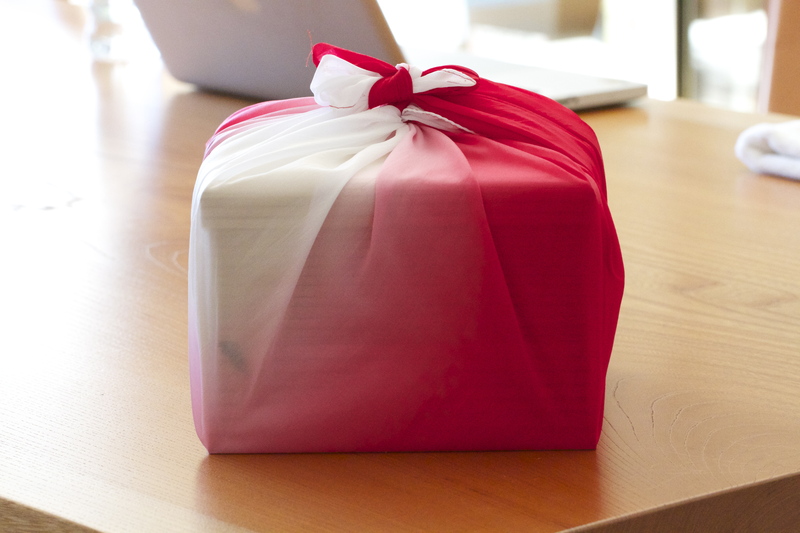 Wrapping is still a standard in Japan, people understand that quality and control over processes, which are synonymous with Japanese way of life. This is how it is done wherever you go, imagine if only the rest of the world could understand the significance of details. Sous Vides or BBQ Thrill Factor?